Puerto Vallarta is surrounded by exuberant vegetation and ready to make you forget about your cares and worries. 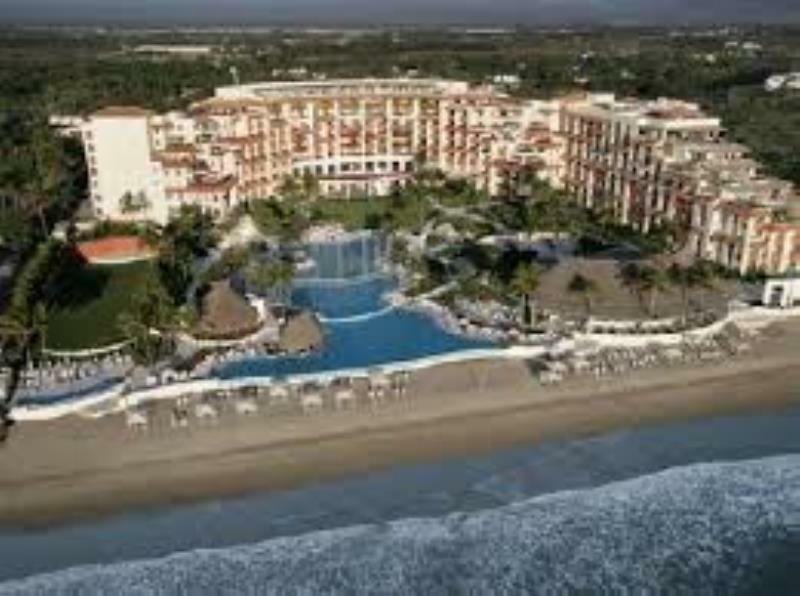 Try the beauty of this eden in Mexico and enjoy the luxur of this modern hotel. This playground offers you hours of shopping, tasty cuisine, fresh breeze, and an amazing view.